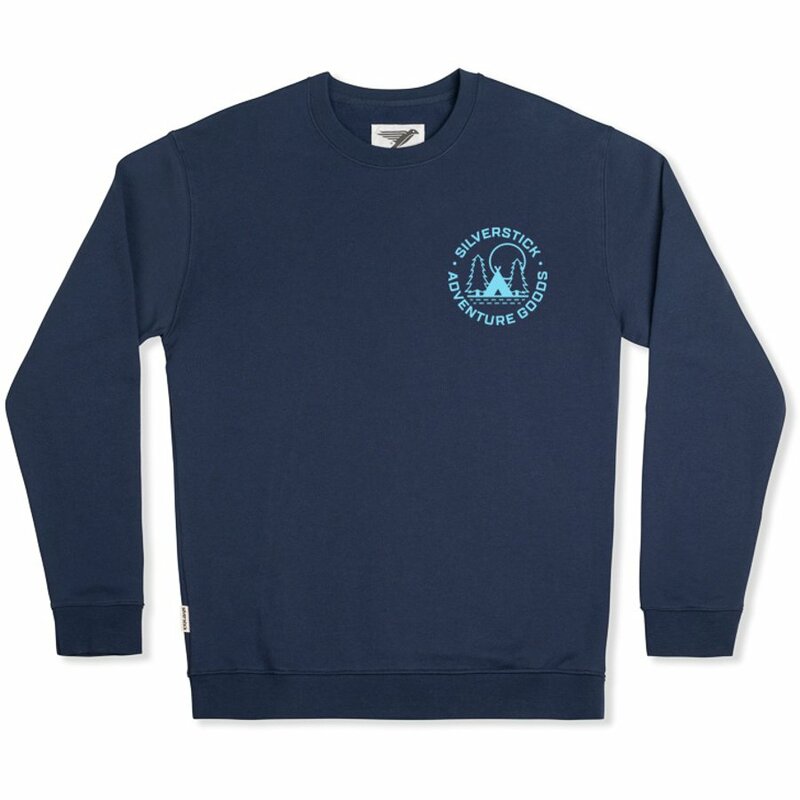 Sporting a strong navy blue colour with the ‘Adventure Goods’ design hand-printed on the chest, this stylish Silverstick sweater works well as part of an Autumn/Winter wardrobe. The heavyweight 340gsm fabric sweater is the ideal choice for those colder days. The fabric is thick, soft and warming; using only 100% organic cotton. The cotton used passes the criteria of the Global Organic Textile Standard; supporting responsible farming practices that grow cotton without the use of pesticides. The Silverstick Arugam Adventure Goods Organic Cotton Sweater - Navy product ethics are indicated below. To learn more about these product ethics and to see related products, follow the links below. 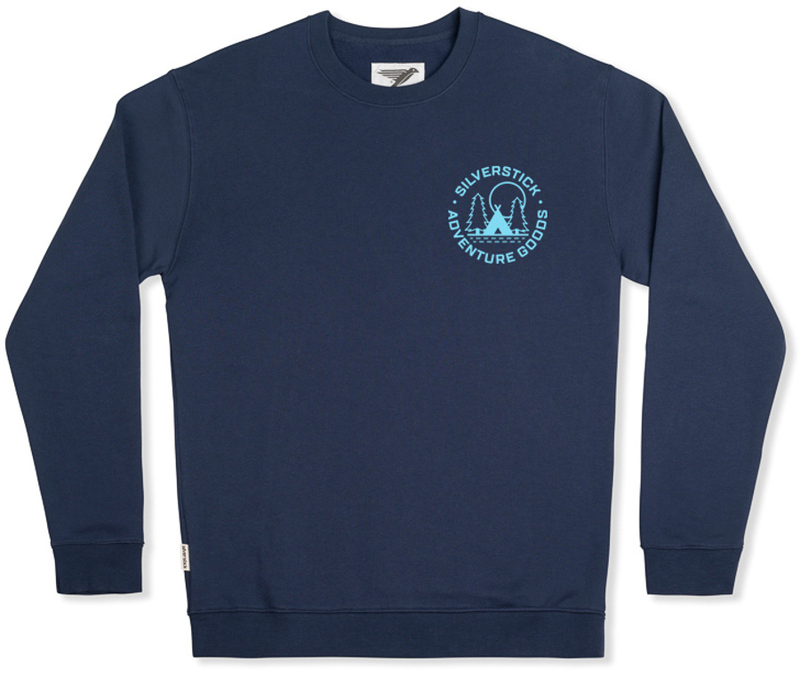 There are currently no questions to display about Silverstick Arugam Adventure Goods Organic Cotton Sweater - Navy.